If you’re an Aussie travelling to the US, there’s a good chance California is on your hit list. And sitting pretty atop that lengthy list are the glittering cities of Los Angeles and San Francisco. But, if you’re indecisive like me, choosing which to devote your time to is not easy task. 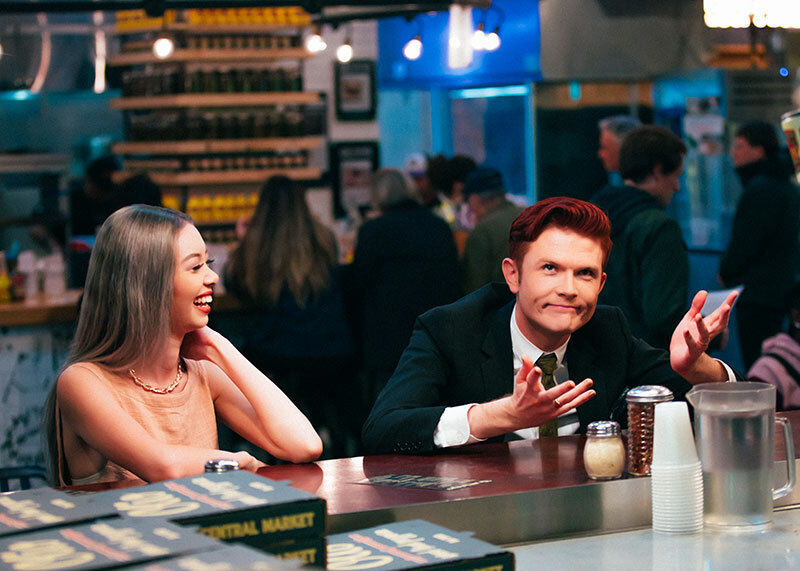 That was the thinking behind the recent visit of two well-known Australians, quick-witted comedian Rhys Nicholson and polished Instagram star Tara Milk Tea, who joined forces to film a four-part comedic travelogue following their adventures in the two cities. 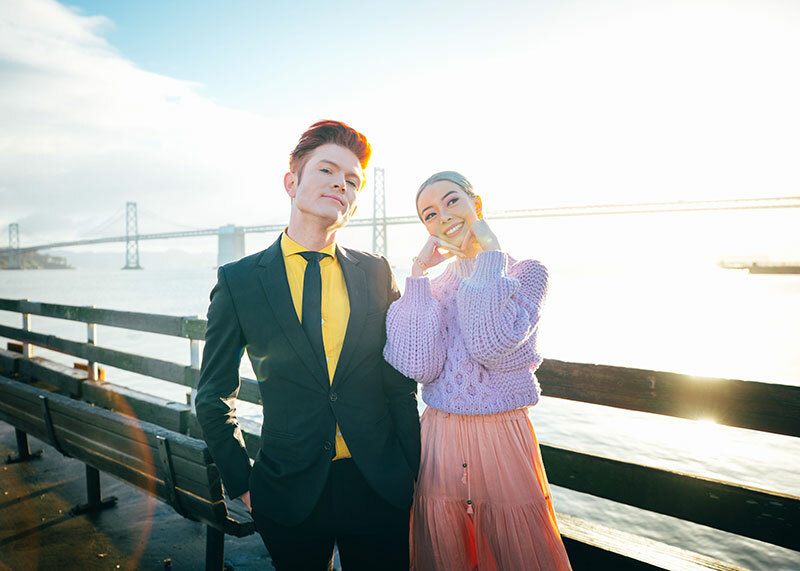 Rhys Nicholson and Tara Milk Tea in San Fran. Supplied. 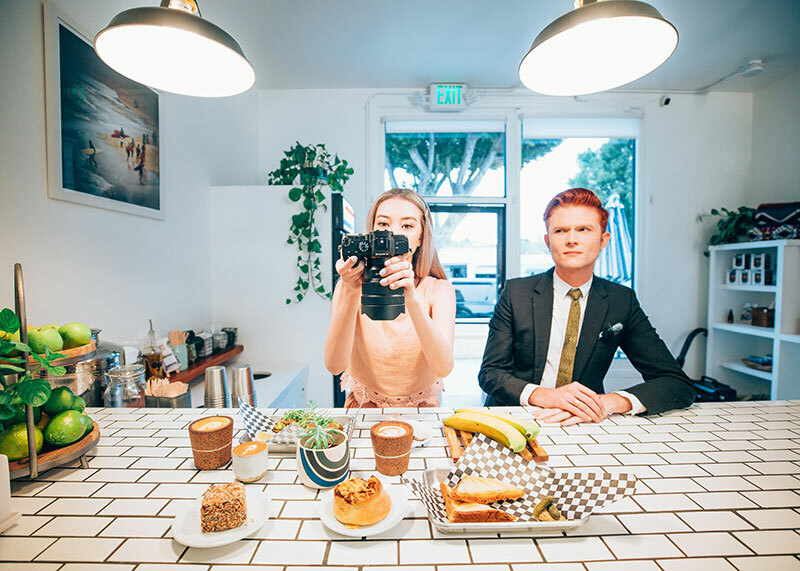 Titled ‘2 Aussies in Cali’, the joint campaign between Los Angeles Tourism and San Francisco Travel follows the unlikely pairing as they discover the depth and breadth of experiences. 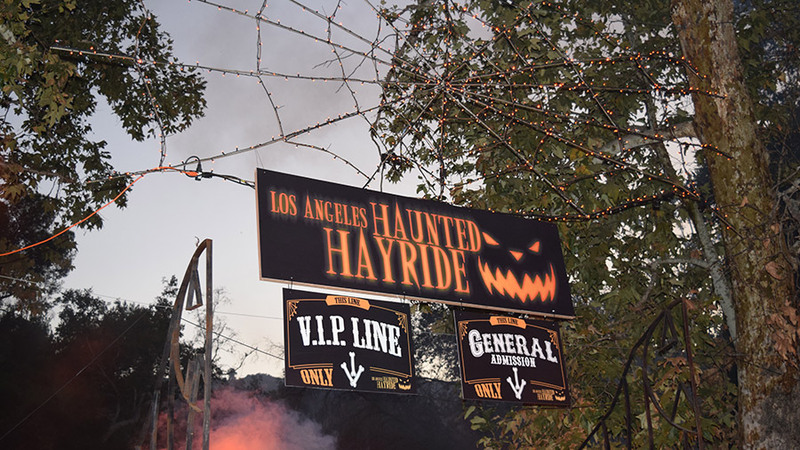 What surprised you most about L.A. when you first visited? 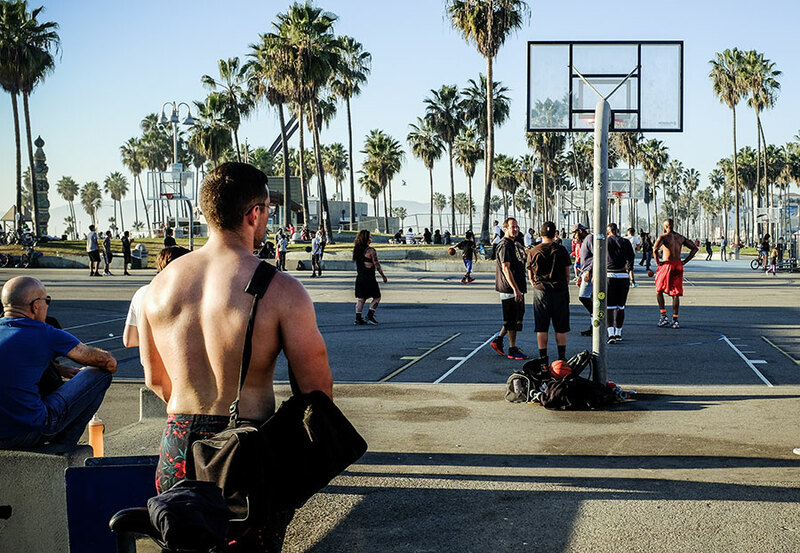 How would you describe L.A. to someone who has never visited? What’s your favourite place to eat in L.A. and why? What’s your favourite L.A. neighbourhood and why? 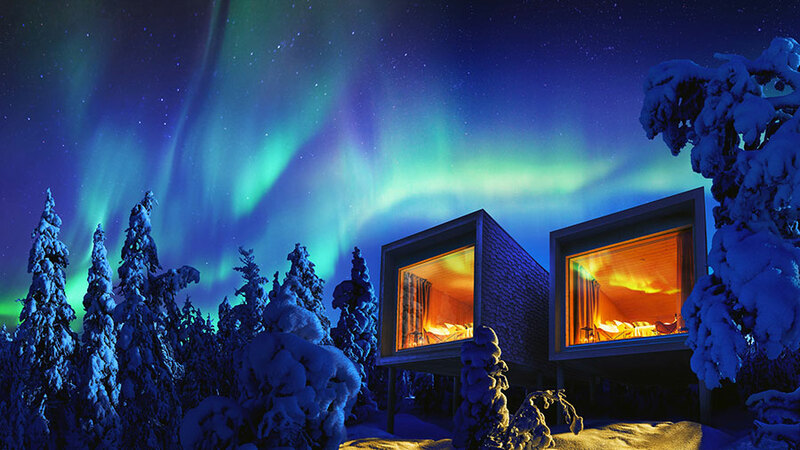 What is the one essential cultural experience everyone needs to try? Where can Aussies find quality stand-up comedy in L.A? San Francisco is synonymous with food. What was your favourite foodie hangout? If you had to name 3 must-dos in San Francisco, what would they be? 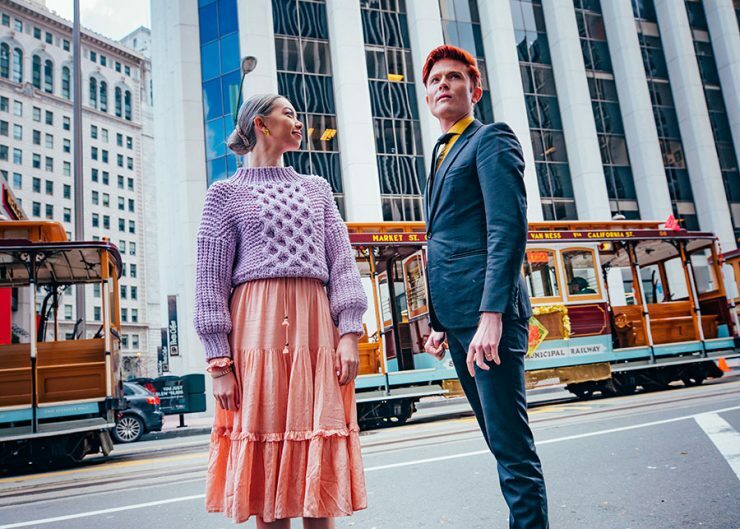 First-time visitors to San Francisco will be surprised by…? Best place to catch a comedy gig?